The International Monetary Fund (IMF) has said that the running of the Nigeria Sovereign Investment Authority (NSIA) is transparently run in line with the global best practices and that the management of the agency is doing great job. This is coming a day after the NSIA demanded further clarification on IMF recent report which categorized Nigeria among countries with the poorest sovereign wealth fund governance. 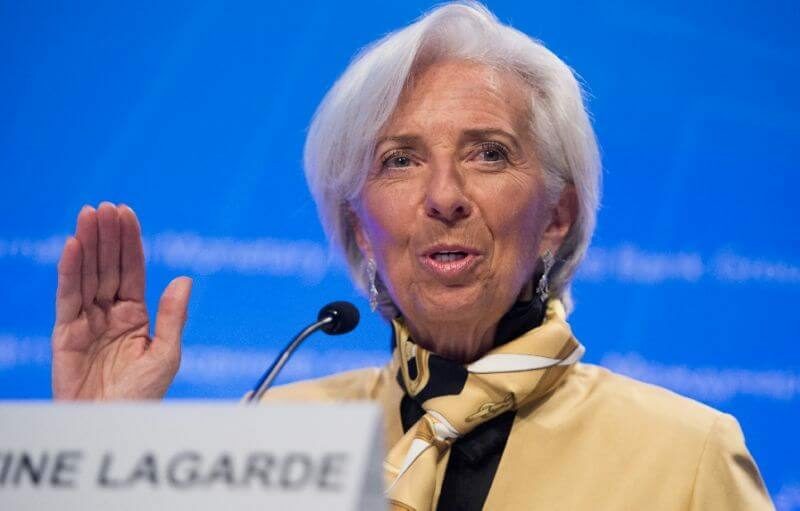 IMF Director, African Department, Abebe Selassie, disclose on Friday at the sidelines of the ongoing World Bank/ IMF Spring Meetings, in Washington D.C that the Fund’s report was not directed at NSIA but on the management of the country’s Excess Crude Account. “I want to be precise on this issue because I have seen a lot of noise concerning it. There has been two Sovereign Wealth Funds in Nigeria. There has been the Excess Crude Account (ECA), and the Nigeria Sovereign Investment Authority (NSIA). The NSIA has been run transparently and based on standard best practice and it has been doing a good job”. Selassie, who spoke during the presentation of the REGIONAL economic outlook: Sub-Saharan Africa, section of the meeting, said the IMF is only concerned about the implementation of the ECA by government and not the NSIA. “The concern that we have is about the ECA, because if you recall that the ECA economically, was set up to save resources when oil prices are high, and to be drawn on when oil prices are low. We do not think that the ECA has been doing effectively well enough job that way. Because you see, when oil prices fell, the economy was very hard in the last couple of years, we feel like much better job could have been done, saving enough more in the ECA when oil prices were at $100 and $120 per barrel,” Selassie said. The Managing Director, Nigerian Sovereign Investments Authority (NSIA), Mr. Uche Orji, said the NSIA Act mandates the organization under his leadership to run three ring-fenced funds – stabilization fund, future generations fund, and Nigeria infrastructure fund with asset allocation of 20:30:50 respectively. While the first two funds invest globally, the last fund is focused on Nigeria domestic infrastructure needs. “Whilst we understand the theory of “Dutch disease” and its effect of domestic investment, we believe that investing in commercially viable domestic infrastructure should be the focus of funds such as the NSIA. There is no real value added in a sovereign wealth fund keeping all its funds in its foreign reserve accounts if it can use portions of said fund to address commercially viable infrastructure projects at home,” he said. According to him, the philosophy of domestic infrastructure development underpins the operation of the Infrastructure Fund of the NSIA. “The governance process of NSIA is well documented in its Establishment Act. NSIA has an independent professional Board that through five committees, rigorously oversees the operations of the fund. The NSIA is subject to several audits during the year – quarterly audit review by its external auditors, Price Waterhouse Coopers and Annual audits reports are published, the Auditor General and Accountant General all independently audit the accounts and operations of the fund,” he added.